This Is Our Jam Premieres: Jeans Wilder, "Limeade"
You may know Andrew Caddick as a former member of Fantastic Magic with Wavves’ Nathan Williams. 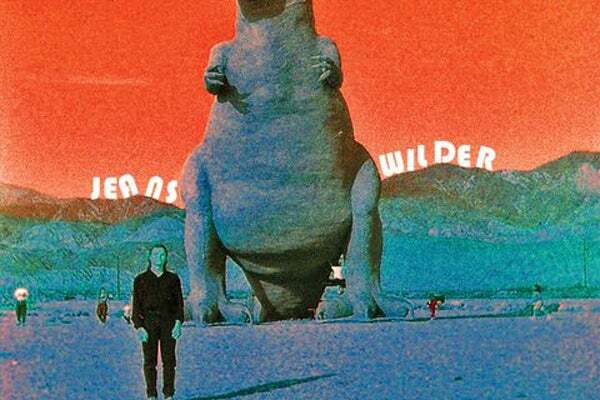 Now solo, Caddick plays reverb-drenched lo-fi as Jeans Wilder, making surf-rock inspired indie that sounds like it was left out in the sun too long and got heatstroke. “ Limeade” is the first single from his new album Totally, whose title does a great job of conveying the stoned-surfer vibe of Caddick's native San Diego. At two and half minutes, “ Limeade,” is a short but appropriate sample of Jeans Wilder's SoCal psychedelia with gentle guitar, noncommittal vocals, and a subtly catchy melody. It’s a cool drink on a hot summer day, and we think you’ll like how it tastes.